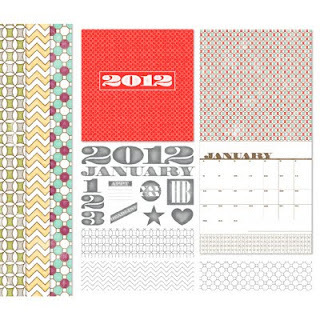 Craftin' Caro: More 2012 digital projects for you! More 2012 digital projects for you! 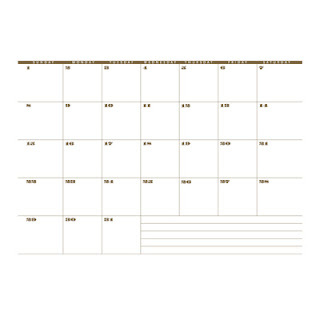 Get all ready for 2012 with our trendy digital-exclusive Year To Remember 2012 Calendar Template - Digital Download, ready for use with My Digital Studio or whatever photo-editing software you like to use! Make it your own by customizing with the included 32-piece stamp brush set to mark birthdays, vacations, deadlines, and other can’t-forget dates. 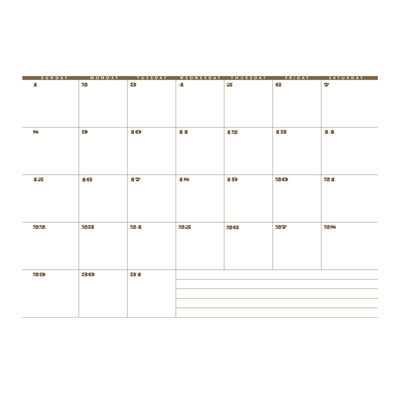 Download includes: 32-piece stamp brush set, 12 Designer Series Paper patterns, and 26-page 12" x 12" designer calendar template. Coordinating colours include Lucky Limeade, More Mustard, Pool Party, Poppy Parade, Rich Razzleberry, Sahara Sand, and Soft Suede. 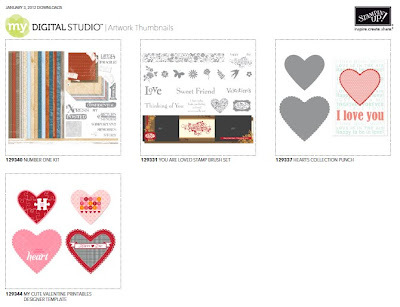 Now, if you aren't familiar with My Digital Studio, it is an intuitive digital design software featuring Stampin' Up! 's exclusive artwork, colours, and templates. You can be your own digital designer and create an array of photobooks, cards, calendars, and more--which you can then print using our print services, or save to DVD, e-mail, or upload to the internet to share with family and friends. Learn all about My Digital Studio, be inspired, and engage in our online community at MyDigitalStudio.net.